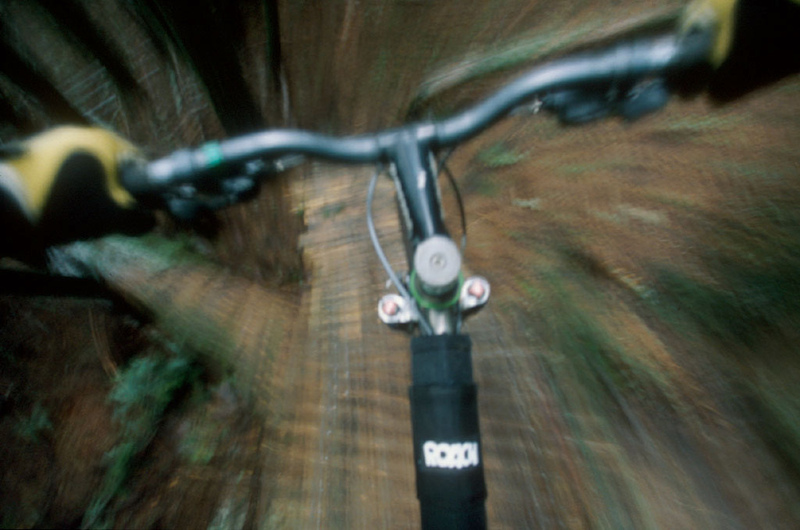 pov shot, north shore, 1997. Them top tube pads work well as stanchion pads too while travelling! Still have em! !